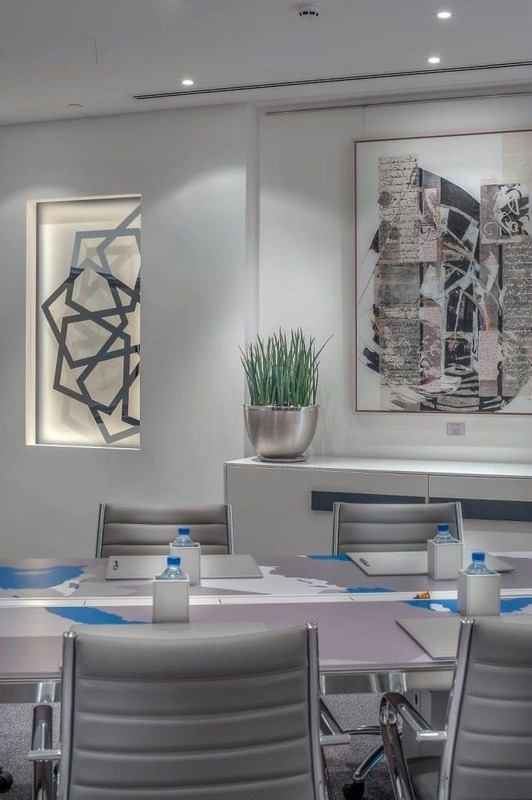 Martex, in collaboration with AAC architects and with our UAE dealer Humanspace, has furnished offices for a prestigious company located in one of the EMIRATES TOWERS in Dubai. The 2 most famous towers in Dubai rise up within an oasis of green meadows and lush gardens and are destined for offices, private residences and luxury hotels. It is sufficient to mention that the Crown Prince Sheikh Mohammed bin Rashid Al Maktoum has his own office located in one of the towers. Likewise the requested offices had to be prestigious and had to fit perfectly into the structure made with very high quality materials; for this reason the Han range was selected. 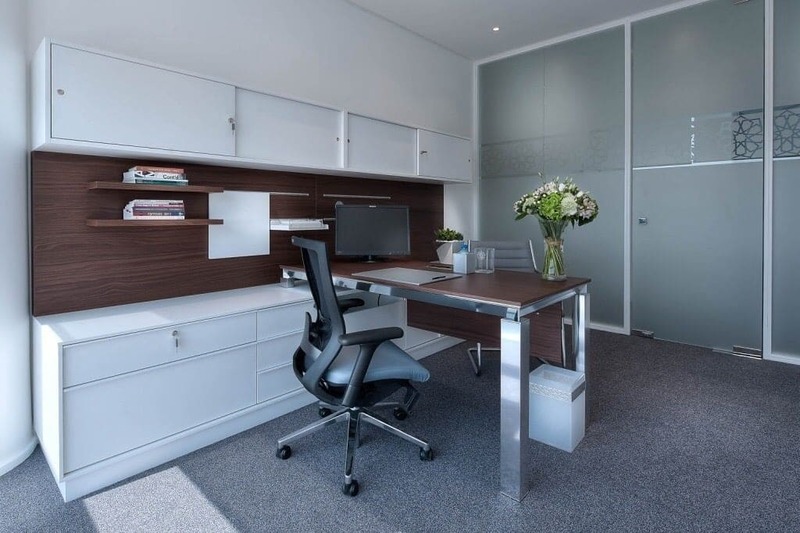 Private offices have been furnished with desks connected to cladded wall panels that can be fully fitted and are highly functional. 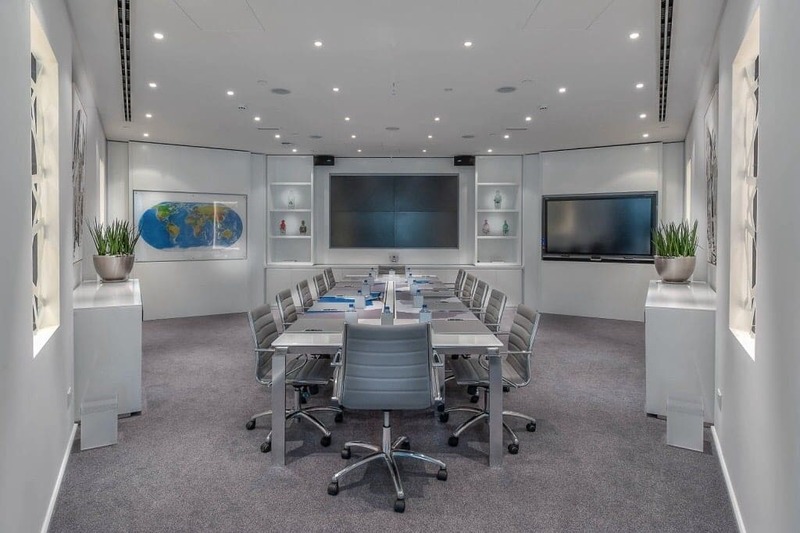 Meeting rooms have been created with tables with glass tops and personalized serigraphy.